Configuration Multilanguage site is divided into few steps. 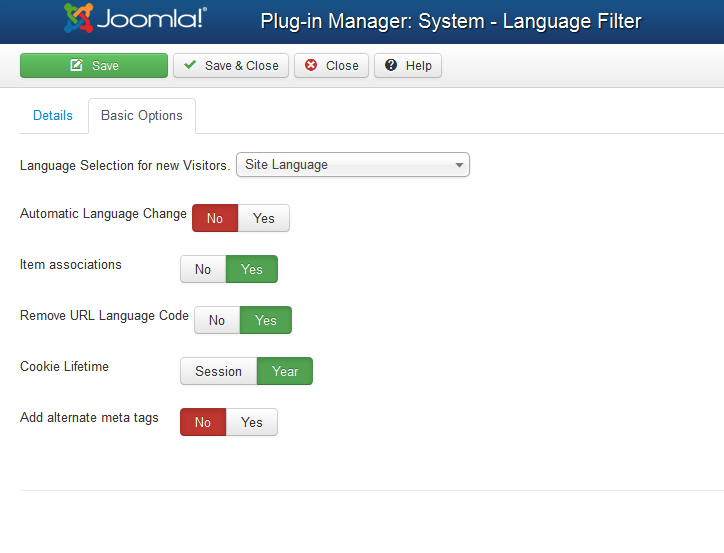 Additional languages are installed exactly the same like any other Joomla! extensions via Extension Manager. 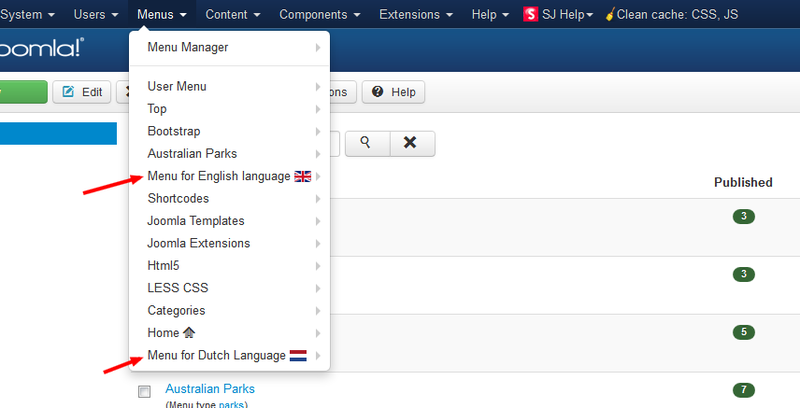 After installation, in menu Extensions >> Language Manager, there should be more than one language visible. The new language should be added to every tab (Site, Administrator, Content). 2. Configure Language Filter and Language Switcher. 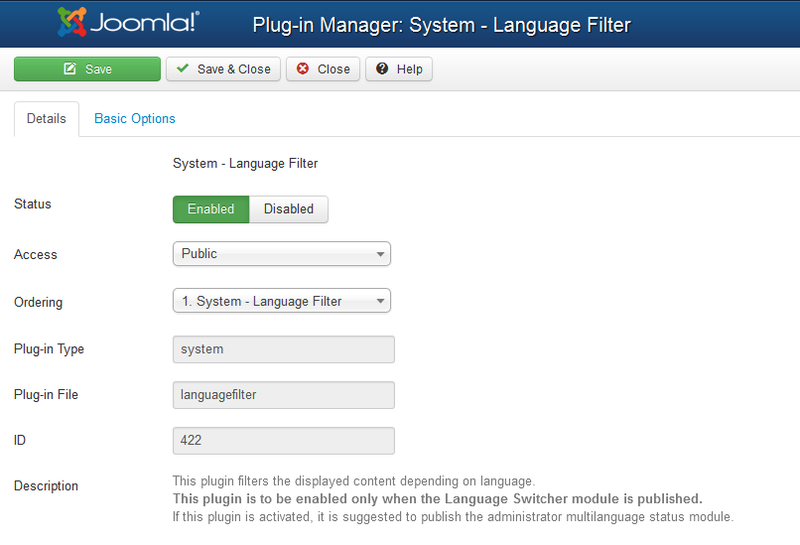 In the next step, we need to enable the plugin called System – Language Filter and set a proper configuration. 3. Create Menu for every language. 4. Create Language Switcher module. 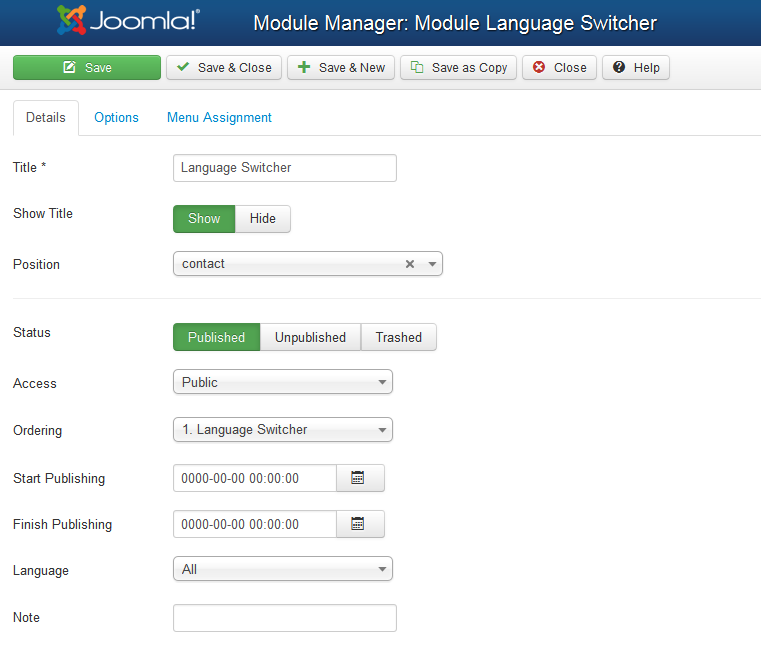 A language switcher module is a part of default Joomla modules and we can add it by Module Manager, select New in top right corner and then Language Swticher from a popup list. The module needs to be set to some template position like top1, user1 etc. and Published and assigned to some menu items (or publish on all pages). 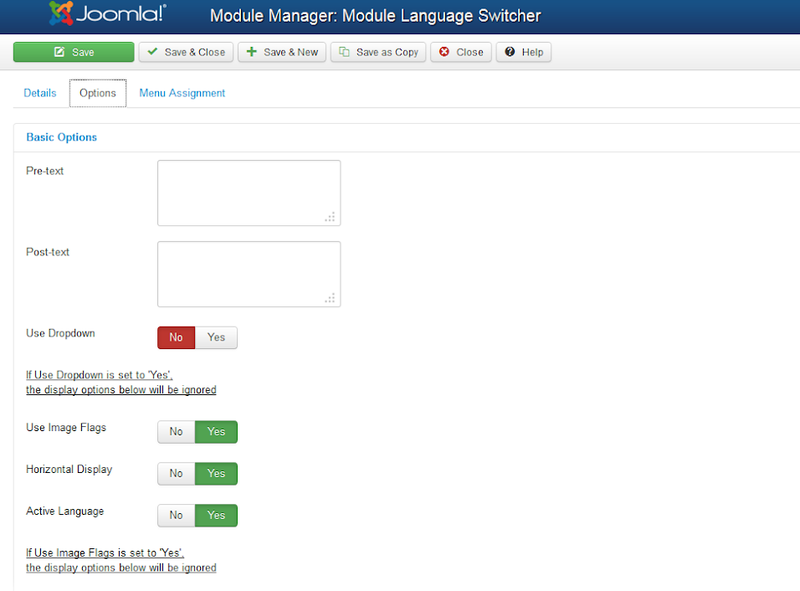 After this step, you should see the module with language flags or languages list in a proper position. 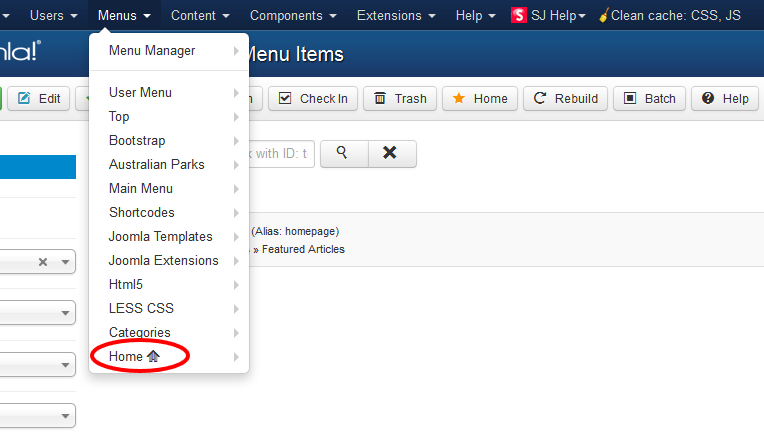 Please choose SJ Template and duplicate it, and configure Menu for first SJ Template is menu of Language 1, and default language is language 1, the Menu in duplicated Template is menu of language 2 and language of this template is language 2.